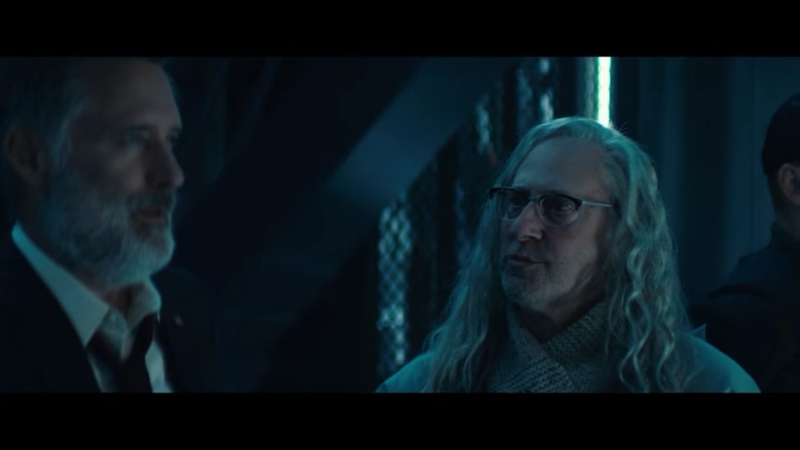 President Whitmore and Dr. Okun observe captive Aliens in new Independence Day: Resurgence movie clip! 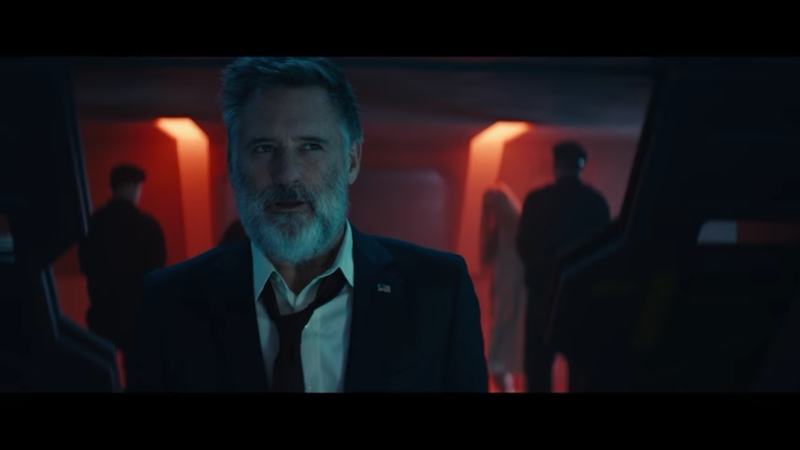 20th Century Fox have released a new movie clip from next month's Independence Day: Resurgence entitled "Why are they screaming". 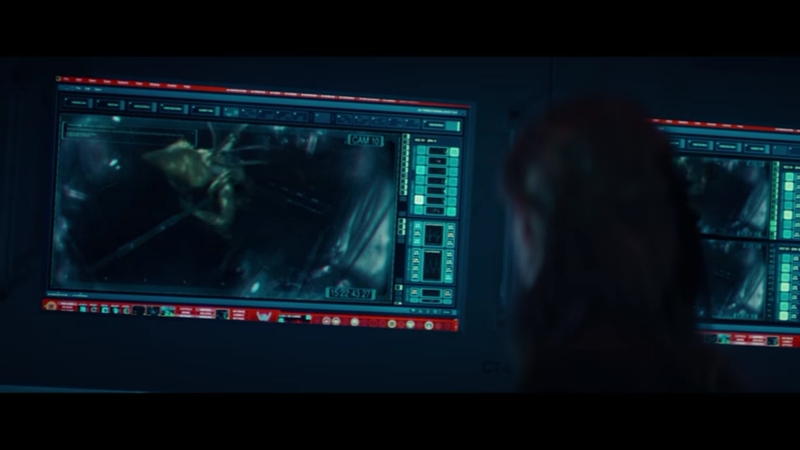 The clip of course is in reference to the captive ID4 Aliens supposedly screaming in their cages only to be informed later by the not-so-dead Dr. Okun that the Aliens are in fact celebrating. It's a creepy scene and features both Brent Spiner and Bill Pullman back in the same room together as their respective roles. Interestingly enough Pullman's President Whitmore reacts to seeing Okun by saying "Dr. Okun! You're awake!". This could suggest that this is the first time we see Okun in the film, or at least the first interaction between the two iconic characters. It would also suggest that Okun will divulge more information surrounding his apparent Alien-induced coma. It's also likely this discussion with Okun is what leads Whitmore to presenting himself to one of the captive Aliens in order to sync their thoughts and learn of the impending invasion. What this also suggests is that in doing so, Whitmore may enter somewhat of a coma himself, but probably not for as long as Okun's, since we see Whitmore adorning pilot gear later on in the film! Check out the movie clip below and be sure to let us know what you think in the comments section! Independence Day: Resurgence invades Earth on June 24th! 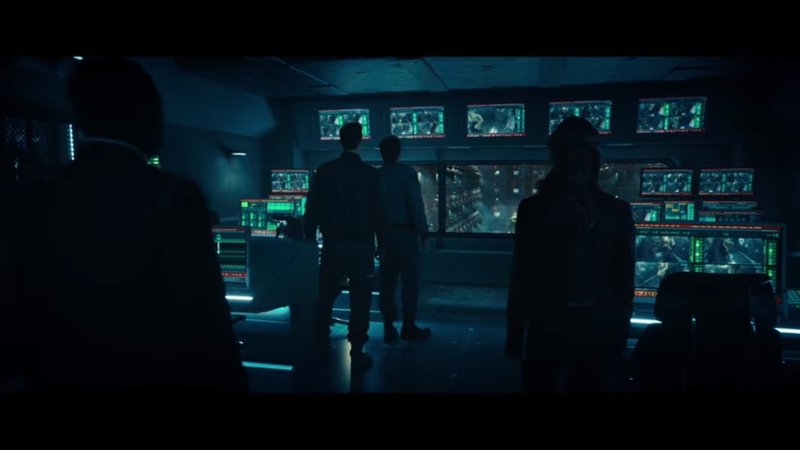 0 Fan responses to President Whitmore and Dr. Okun observe captive Aliens in new Independence Day: Resurgence movie clip!